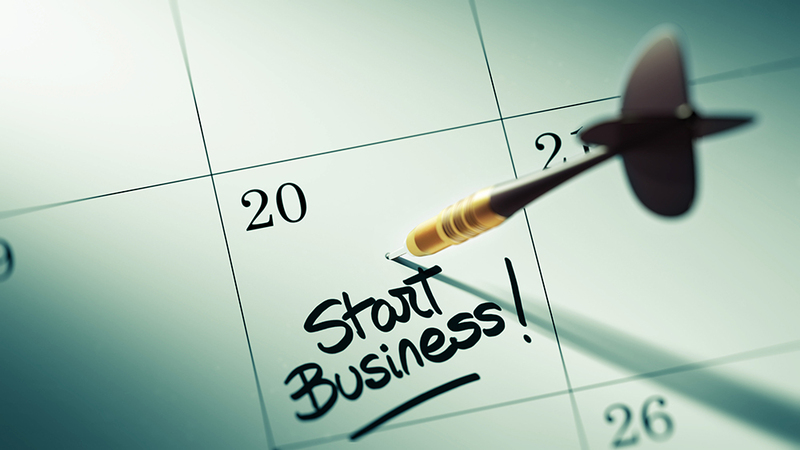 The process of starting your own business has become relatively easy. The first step has essentially become a digital one – “if you can buy a domain name and register your business online, you’re in business.” This, however, is one part of the process; staying in business is a little more complicated for some. We’re moving so quickly these days with advancements and that’s only been beneficial for businesses. There are now so many things that are accessible to the everyday business owner because of the internet. There, of course, remains a handful of core challenges that the majority of business owners face. These include starting and/or growing a business, financial difficulties, as well as daily operation costs. There are many instances in which business owners overlook the importance and significance of cash flow. This is particularly important because having cash on hand is crucial for any business. This is one of the ways in which a business loan can help you and your business. MyBusinessLoan.com offers business loans with a range of $250,000. The process of applying is simple. We need some preliminary information, such as the type of business you have, the length of time you have been in business, as well as your monthly gross sales and monthly card sales. The money you receive from a business loan can be used for whatever your business requires, such as staffing and hiring new employees, capital for your business, inventory purchases, remodeling and renovation, as well as marketing campaigns. In other words, common challenges, particularly financial difficulties, can be overcome with a business loan. The application process is safe and secure and funds can be used in a variety of ways. If you are interested in starting a business or growing your existing business, you may want to consider a business loan with MyBusinessLoan.com. Material Disclosure: This content is for informational purposes only. MyBusinessLoan.com does not represent or endorse the accuracy or reliability of any of the information, content or advertisements contained on, distributed through, or linked, downloaded or accessed from any of the services contained on this website, nor the quality of any products, information or other materials displayed, purchased, or obtained by you as a result of reading and using this site. MyBusinessLoan.com may temporarily remove or delete what appears to be potentially unlawful content or content otherwise prohibited under this policy. Please consult your legal counsel before relying or acting on any information provided on this or any third party website. MyBusinessLoan.com is a marketing lead generator and DOES NOT take loan applications, originate, service, make loans or credit decisions in connection with loans, nor does MyBusinessLoan.com issue commitments or lock-in agreements. You should ask your lender if you have any questions or concerns about your loan or loan options.